Update – Easter Island: A Parable for Our Times? 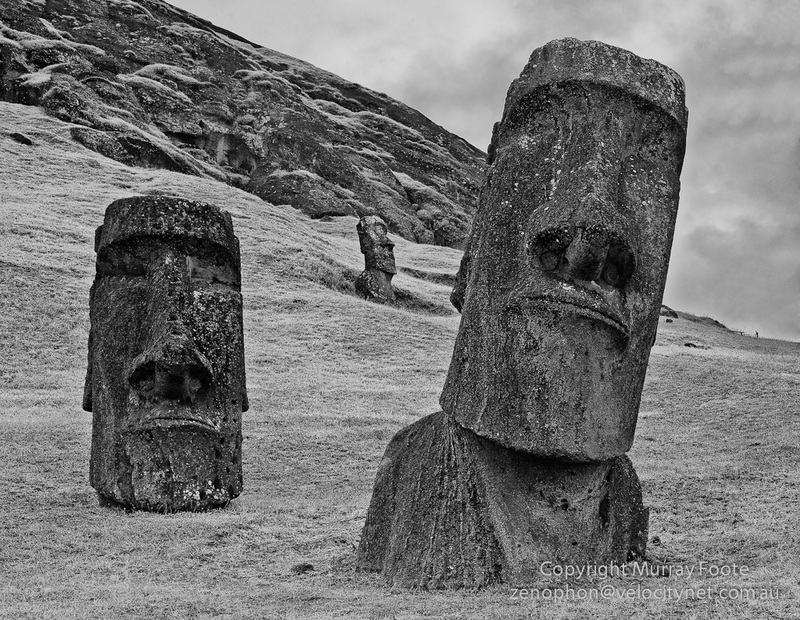 Easter Island – A Parable for Our Times? looks at our most important political issue – sustainable development – in the light of what happened on Easter Island. I have added a brief introduction, seventeen new monochrome images and a new conclusion. (It is now a separate post).